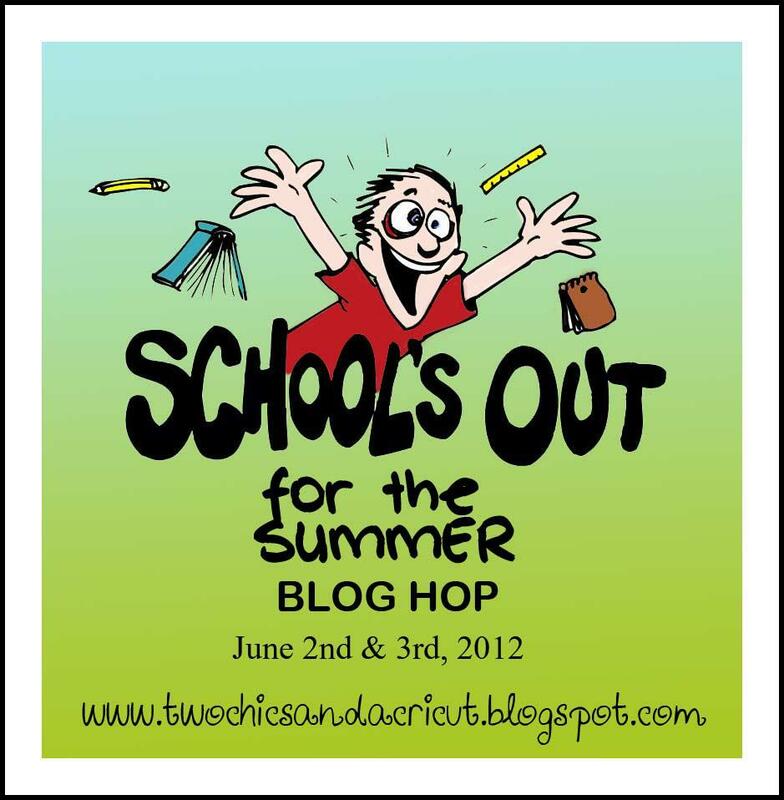 Welcome to the "School's Out for Summer" blog hop, hosted by Tina! 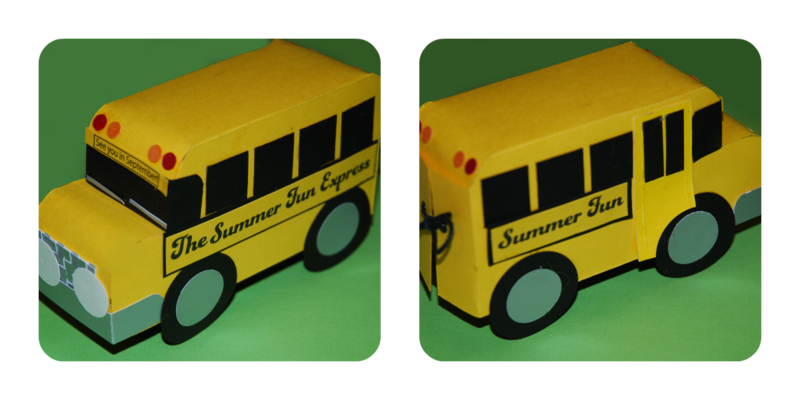 So for today, let me show you this adorable paper school bus 3-D project. With a solid box bottom and a tied rear door opening, this box could be used to hold a gift card or candies. The finished bus stands 3.25" high, by 5.25" long, and 1.75" wide. 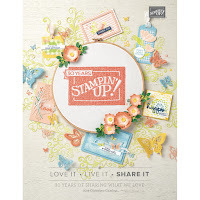 I purchased ($3.95) the template and tutorial for this project from Lorri at "Confessions of a Stamping Addict." It was very easy to follow, and to add your own touches. My changes: Lorri used a "thank you" stamp at the side of her school bus for the greeting ... I simply typed my sentiment on my computer and printed it on the yellow cardstock. I also added the front "destination" flag with the sentiment "See you in September!" I didn't have the embossing folder Lorri recommends for the front grill, so I simply wove some silver papers together to make the grill. 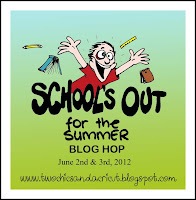 I hope you enjoy this project ... and the "School's Out for Summer" Blog Hop. Please stop back tomorrow to see another fun and unusual project from CardMonkey. 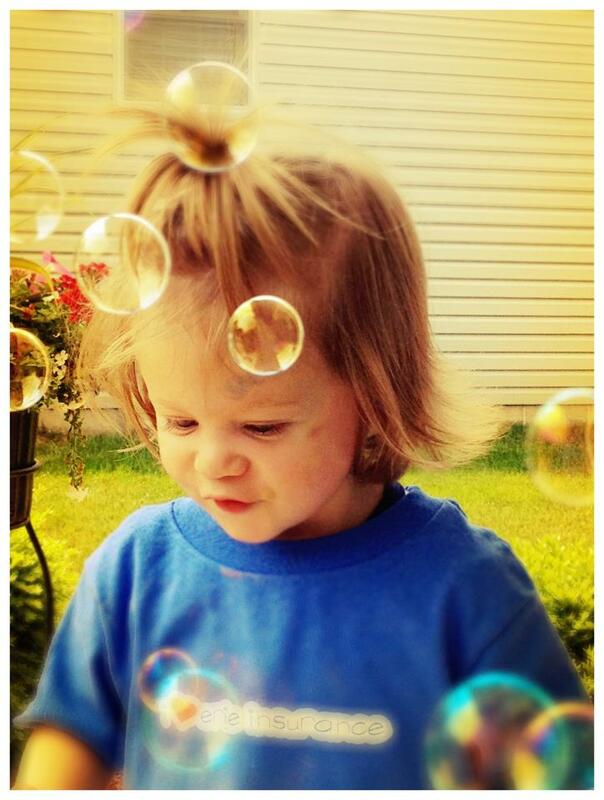 You amaze me. Thank you so much Ellen! I love it! That's a cute idea Ellen, would be a cute last day party favor at school. Adorable project- what an lovely bus! What a cute bus Ellen. 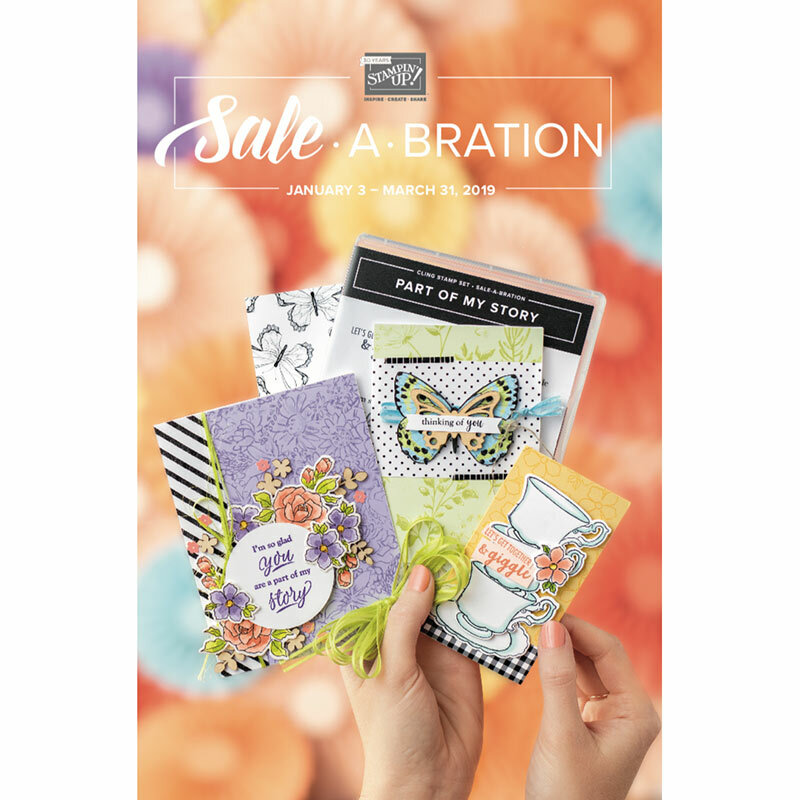 would be an adorable teacher appreciation gift! That school bus is so stinkin' cute :) I don't know what else to day because it's left me in complete awe.. Lol. Wow, I would not have thought of something like that! Great project. wow what a great project and it turned out perfect!